Awesome Friday! Jac Schaeffer Archives - Awesome Friday! Good news everyone! 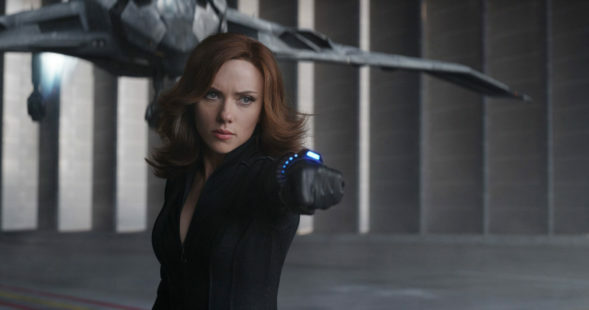 The Black Widow movie finally has a director. Good news everyone! Marvel is finally developing that movie we’ve all known for years they should probably make!